With over 20 years of experience and the client list to prove it, you’ve finally found a plumber you can trust. 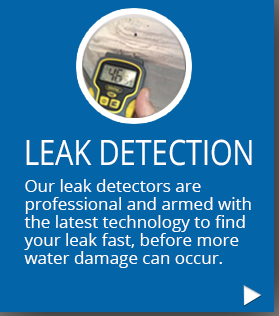 From general plumbing, all the way to leak detection and severe water damage restoration, we are a one stop shop. Insurance Billed Directly For You! 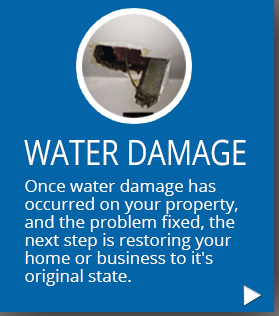 With some of the top plumbers in the industry working for us, we have spent the last 20 years helping people restore their homes from severe water damage, mold damage, and fire damage, as well as performing general plumbing services. 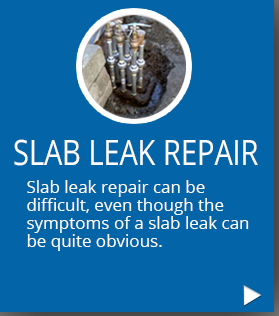 All the way from a simple drain cleaning, to a complete home reconstruction after a fire, we can help you. 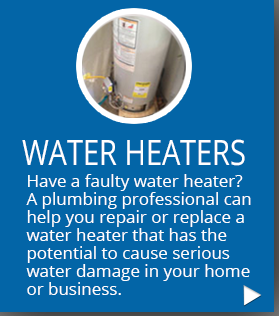 Our goal is to provide our customers with a reliable plumber and contractor who can help them at all steps of the process. You won’t need to go anywhere else, our experienced and friendly staff can take care of everything, even the insurance billing. While plumbing problems aren’t fun to experience, it is good to have an experienced company on your side. Due to our high standards of workmanship, dedication, strong work ethic and commitment to each project along with affordable prices, we have established ourselves as the premier company for plumbing, property damage restoration, reconstruction and cleanup services. Our staff at L&S TurnKey Plumbing & Restoration is available 365 days a year, 7 days a week, 24 hours a day, ready to help you with any emergency you may experience.